1) Several studies (including one of our own) have indicated the survival rates for these animals are extremely low. 2) The benefits from all wildlife captures must be weighed against the risks of injury/death to the individual animals and personnel involved. Since the survival rates are so low in these instances, the benefits most definitely do not outweigh the risks. 3) There is a very real potential for introducing new diseases and/or parasites when moving animals from one area to another without health testing, and the only way that can effectively be done is through a quarantine process. Unfortunately, we don’t have the facilities for that and couldn’t take care of the deer long enough for test results to come back. 4) Physical deterrence is the only proven long-term solution (fencing or some type of barrier). 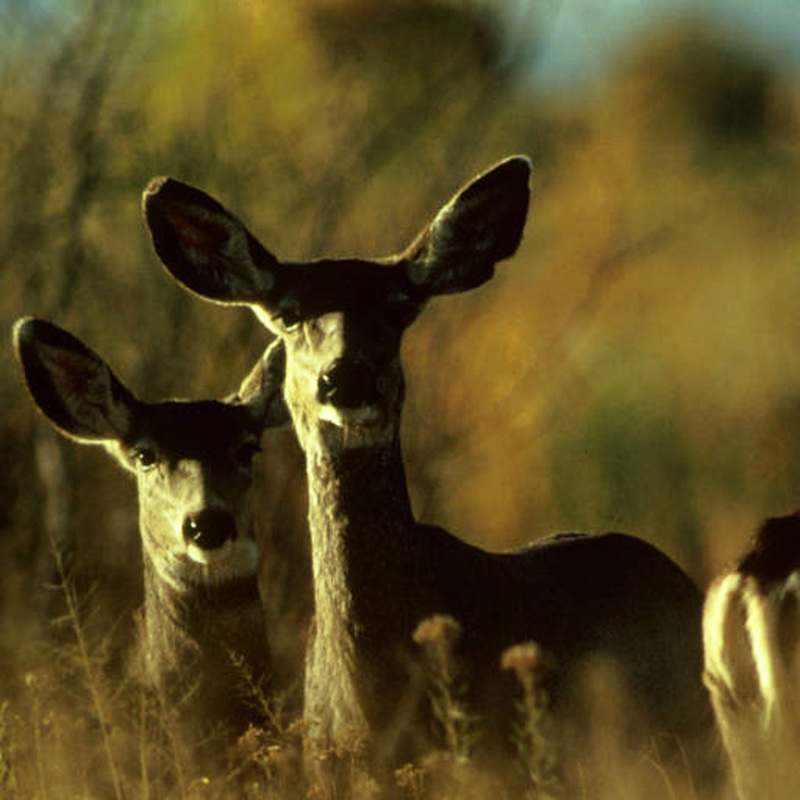 Even if we could move a large number of deer, there are others which would eventually move in to replace them. As California becomes more urbanized, these types of problems will continue to increase in frequency. Traditional methods of managing wildlife populations are becoming increasingly unavailable to us, primarily because of public safety issues and changing societal values. CDFW has implemented a pilot project in the San Jose area to address a very similar problem and we are hopeful it can turn into something we can use in the future as these problems are only going to continue. Breakaway lines on crab pots? Answer: Breakaway lines are not required on sport crab pots, but using cotton twine to secure escape rings and crab pot doors is a very good idea. On lost pots, the cotton eventually rots away and opens the pot so that crabs and other marine life can more easily escape. Without the destruct device (such as rotten cotton or cotton twine), the pot essentially becomes a self-baiting trap). We encourage you to use traps with self-destructing components. Rotten cotton also works well on the elastic or rubber between the band and the hook. When the cotton breaks, the hook falls away and the door opens. 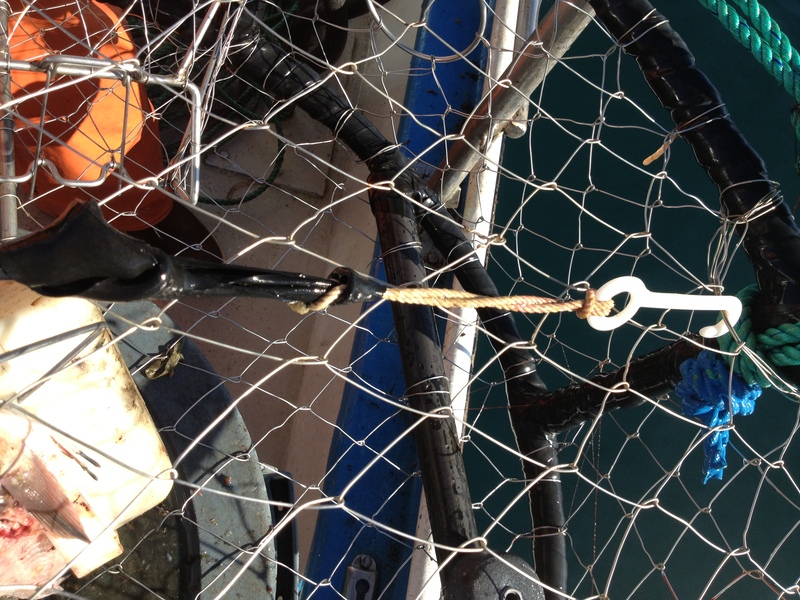 The majority of sport crab pots do not have removable escape rings, so cotton between the hook and the elastic is better for the resource. Answer: Yes, as long as your shotgun is unloaded. Persons 16 or 17 years of age in possession of a valid resident or nonresident hunting license will be issued entry permits and may hunt by themselves, but may not be accompanied by apprentice hunters (California Code of Regulations Title 14, section 551(h)). Second rod stamp required for youth? Answer: Your son can fish with two rods. However, once he turns 16 he will need a fishing license and a second rod stamp in order to fish with two rods. This entry was posted in crabs, Depredation, Freshwater Fishing, Lines/Rods/Equipment, Methods Of Take, Nuisance Animals & Pests, Tackle, Uncategorized, Wildlife Encounters and tagged crustaceans, Deer, Duck Hunting, invertebrates, Licenses, nuisance wildlife, permits, regulations, stamps, translocating, youth. Bookmark the permalink. Move to the deer’s habitat, expect the deer. Common sense, and a reason to maintain hunting as a predation tool. Wait until the mountain lions follow the deer into your yard. Get an outside (bigger) dog…best deer deterrent ever.